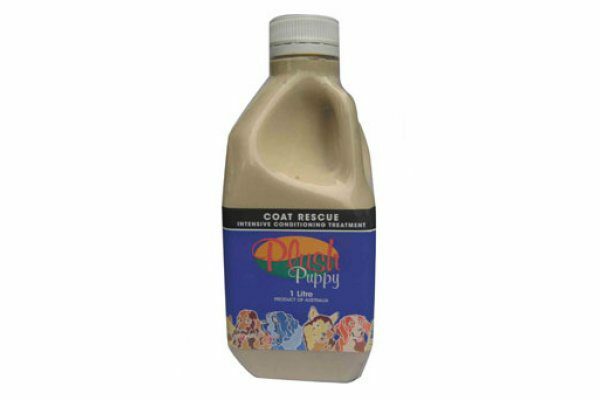 An intensely coloured shampoo for toning black coats – gives depth to faded coats & enhances natural colour. For maximum effect use on a well cleansed coat. (If a little bit of black is good, then a lot of black is even better! Incredible results! How to apply: Apply at FULL STRENGTH or minimal dilution & leave in for 10 min before rinsing. 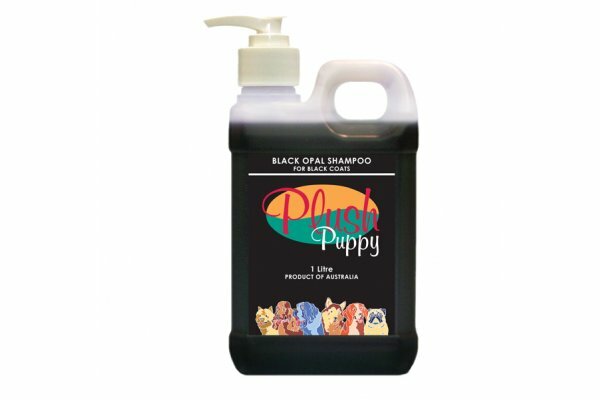 For maximum effect, wash coat thoroughly with Plush Puppy Deep Cleansing Shampoo to remove all residue before application. Derived from: Organic sources with herbal extracts and black tone.